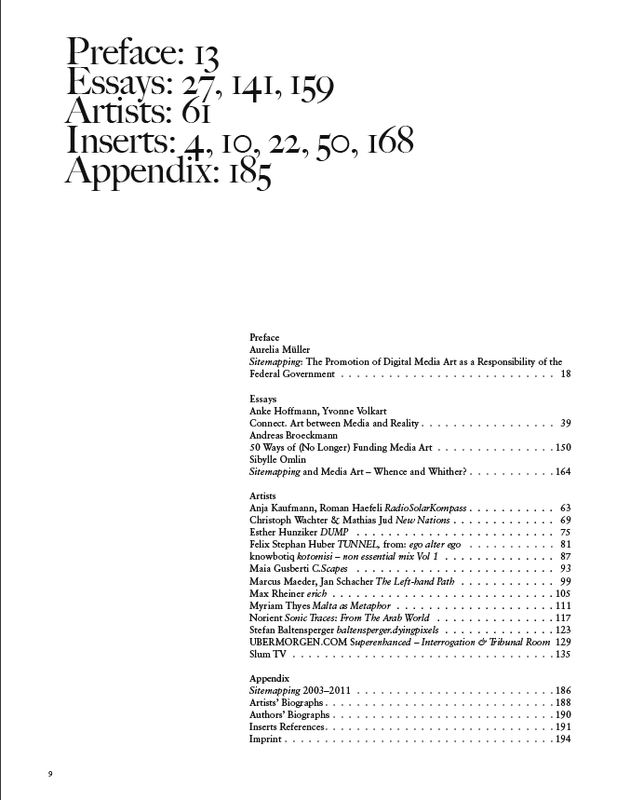 a publication by the curators of Shedhalle 2009-2012, Anke Hoffmann and Yvonne Volkart, on their curatorial practice and exhibition projects around such central topics as community, history, ecology, resistance, sleep, feminism and participation and many contributions by artists and theoreticians. 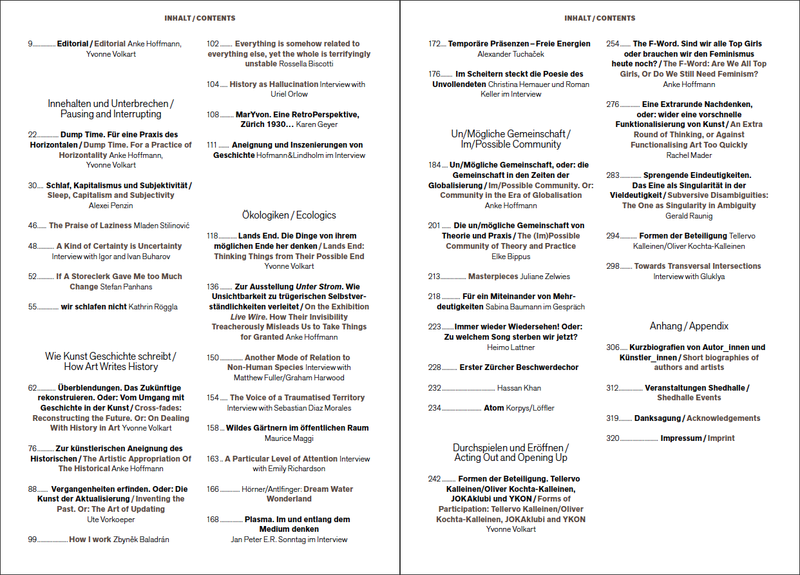 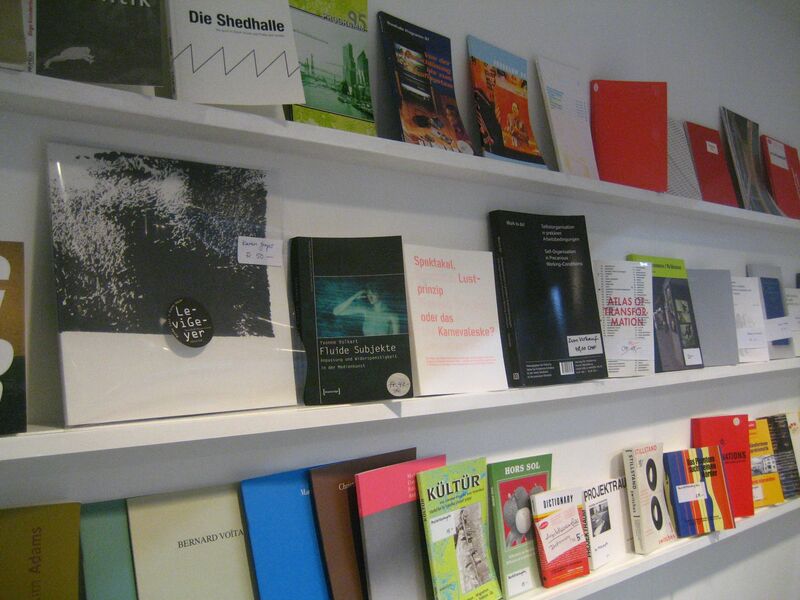 Kochta-Kalleinen, Heimo Lattner, Korpys/Loeffler, Maurice Maggi, Sebastian Diaz Morales, Uriel Orlow, Stefan Panhans, Natalia Pershina, Emily Richardson, Kathrin Roeggla, Jan-Peter E.R. 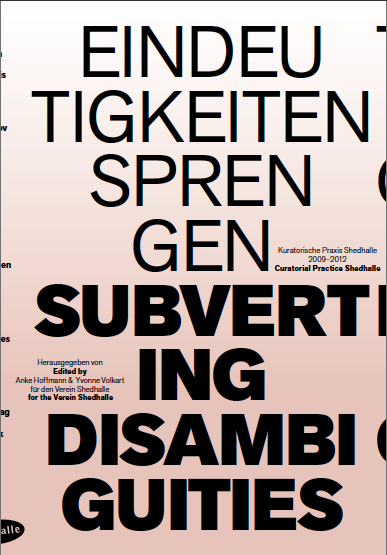 Sonntag, Mladen Stilinovic and numerous illustrations in colour. 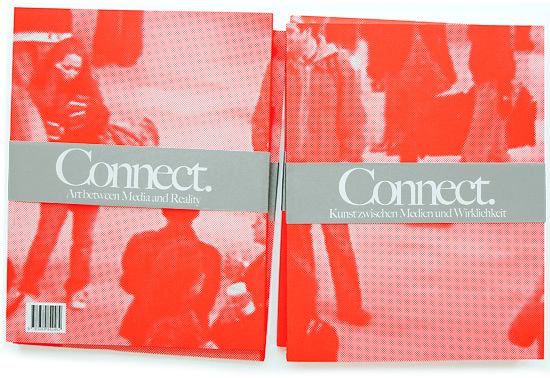 In occasion of the exhibition «Connect» a catalogue will be published in August 2011. 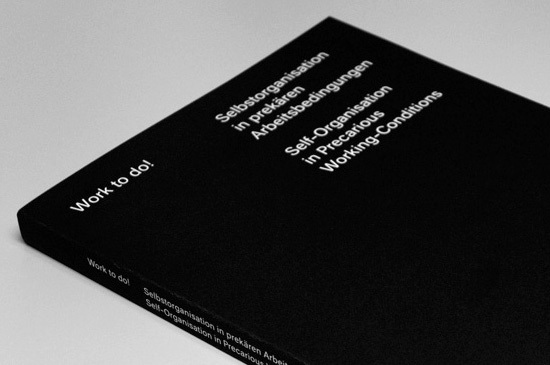 The publication is a cooperation between Shedhalle Zurich and Bundesamt für Kultur - Sitemapping (BAK) and contains essays by Andreas Broeckmann, Anke Hoffmann and Yvonne Volkart, Aurelia Müller and Sibylle Omlin and more than 80 artist's pages.